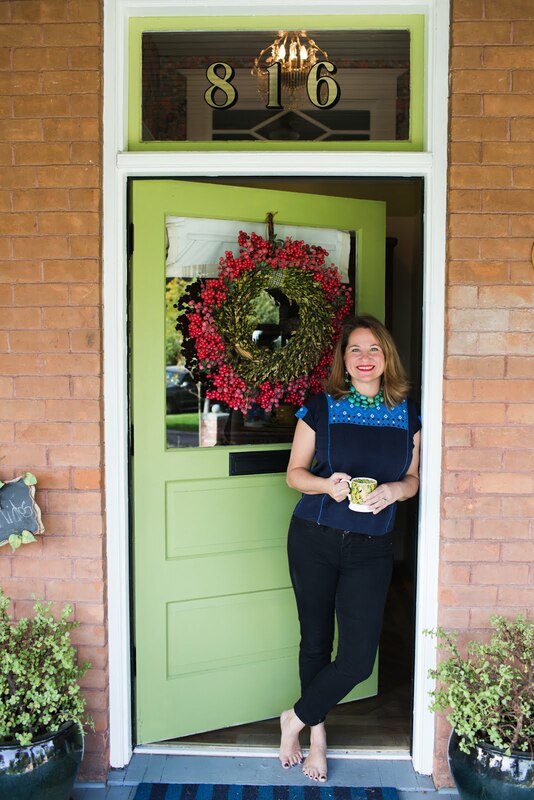 Boho Farm and Home: Sweet Salvage: What A Day!! Sweet Salvage: What A Day!! Oh boy! What a day! From the moment the "garage" door opened...people...non stop people. It was amazing! lots and lots of beautiful greens. Look at all this green loveliness! our seasonal lemon and blood orange curd, made with our own BOHO eggs. her jewelry is made out of old ceiling tiles. Also, thank you Trish for all these great photos. Thank goodness Stephanie took a bunch of photos before all of the craziness began! Sweet Salvage was jammed packed all day from the minute the doors opened. But don't worry if you didn't get there yesterday...they are bringing in new treasures everyday. meeting me. What a treat...it made the day so sweet! able to get down Thursday. I am planning to go Saturday and Sunday to shop! So maybe we'll see each other there! It looks like a wonderful day with the makings of good times to remember always. My dear friend of many years sent me your link to take a look, she lives in Phoenix and is now set on chickens at her home. Nice visiting with you this evening, Caroline. How I would love to visit Sweet Salvage. Wow, at the lovely stuff!!! I hope it is a huge success for y'all, Caroline! Wow Caroline everything is styled so beautifully. I wish you the very best with your sale and wish I could be there. 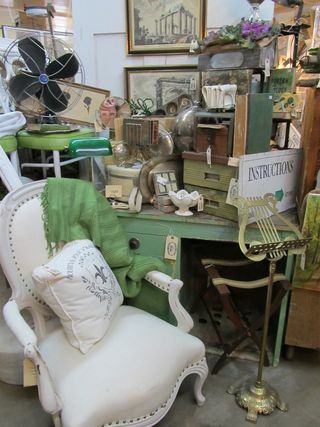 What a lovely set-up for Sweet Salvage. I would so enjoy shopping there. Your fresh treats sound so delicious and are attractively preserved. I am glad it has been a successful weekend for you! Merci beaucoup pour le merveilleux marmelade d'orange. It looks just amazing! If only I was closer - darn it! 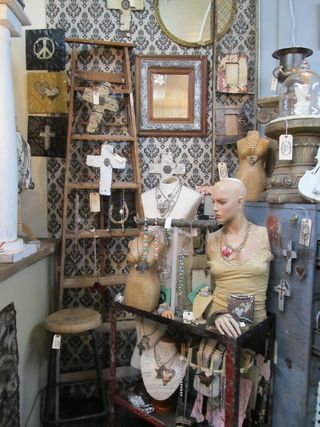 Loved Sweet Salvage! Little crazy to maneuver around but fun. Actually writing here to find out your source for your birdhouses. I'm new to your blog and loved the photos of your farm. So beautiful! I would love to brighten up our space and your farm is a great inspiration. 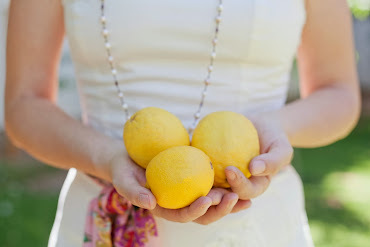 so many great things there...love all your BOHO FARM goodies!